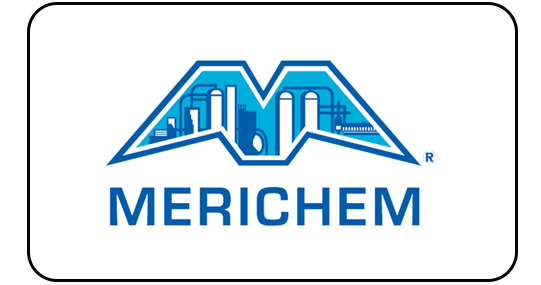 MERICHEM was founded in 1945 and the relationship with the refining industry dates back to the very early days. MERICHEM pioneered the recovery of cresylic acids or phenolic products from refinery caustics. 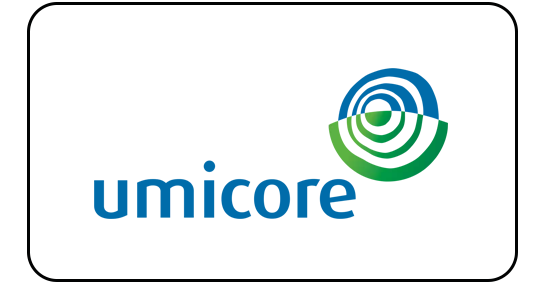 From 1997-2012 this business was conducted through MERISOL, a joint venture between MERICHEM Company and Sasol. In 2012, MERICHEM sold its interest in MERISOL to Sasol. MERICHEM’s experience building the phenolic business provided the foundational center of excellence in knowledge of caustic treating and caustic management. 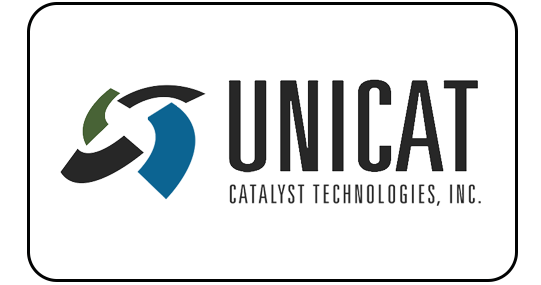 This knowledge base has been continuously expanded and advanced in MERICHEM’s proprietary technology offerings and caustic services business. MERICHEM Gas Technologies (formerly Gas Technology Products) was acquired from US Filter, a Vivendi company effective July 1, 2001. 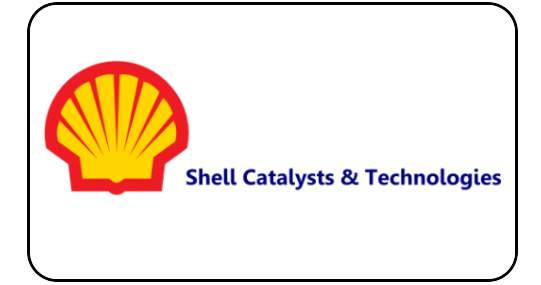 Merichem Gas Technologies include the proprietary LO-CAT® H2S process. 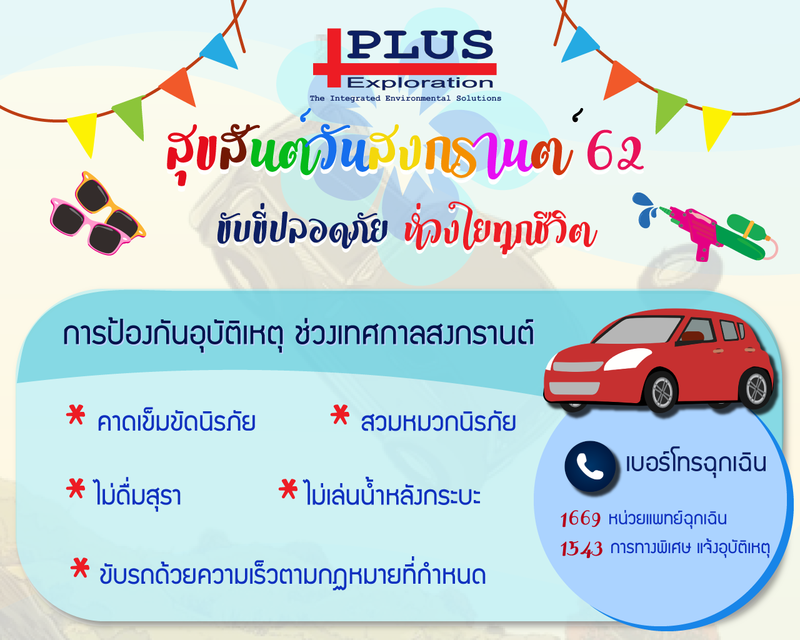 This group has over 30 years of experience in gas processing. 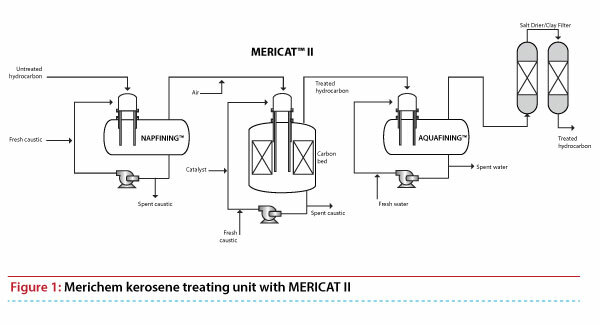 In May 2015, Merichem Gas Technologies and the LO-CAT H2S process were consolidated with Merichem Process Technologies. With more than 35 years licensing experience, Merichem Process Technologies is the industry leader due to its unparalleled focus, timeliness, performance flexibility, and ability to provide an economical single-source solution. To date, Merichem Process Technologies has granted over 1,250 licenses across the globe to operate various technology offerings.